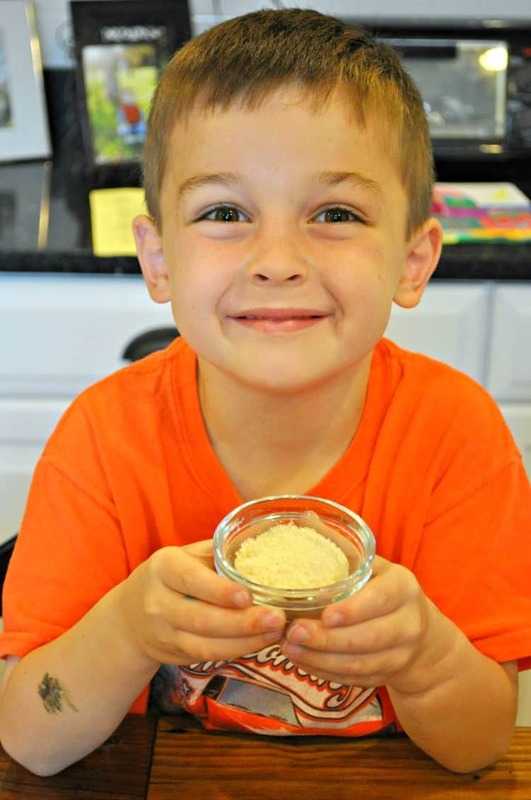 Get your kids in the kitchen with a fun, easy, and healthy snack that’s perfect for summer! 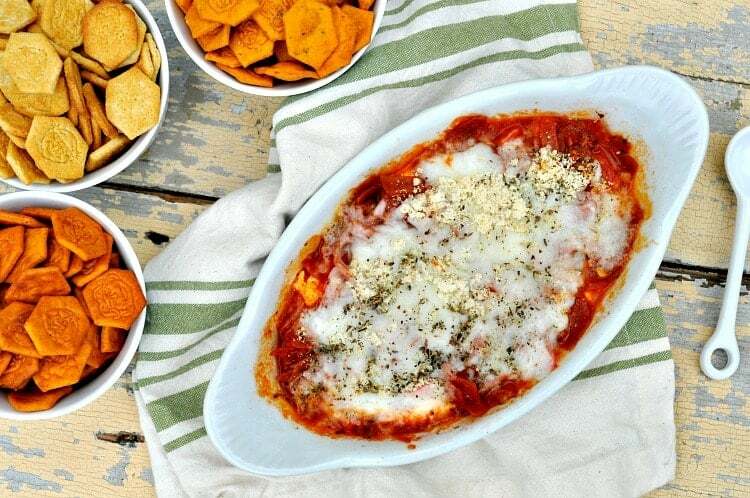 This Microwave Pizza Dip keeps your kitchen cool and gives your family an extra boost of veggies and protein to fuel them through all of their adventures. Thanks to Funley’s Delicious for sponsoring today’s post. As always, all thoughts and opinions are mine alone. Thanks for supporting the brands/companies that help make The Seasoned Mom possible! Do your kids love to snack as much as mine do? I often feel like I’m constantly feeding my crew…whether it’s a full meal or munchies in between, they just can’t seem to get enough! 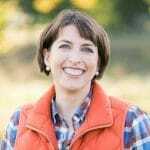 Rather than filling their bellies with candy, chips, and other not-so-great options, I love to get creative and pull together snack ideas that taste good, but that also have some nutritional value. 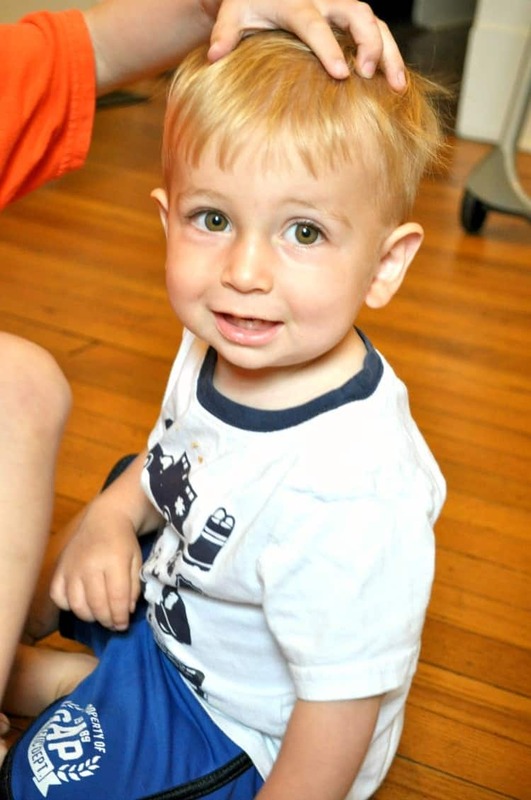 That’s why I jumped right onboard when my friends at Funley’s Delicious challenged me to get my boys in the kitchen and create a kid-friendly recipe with some of their delicious snacks. 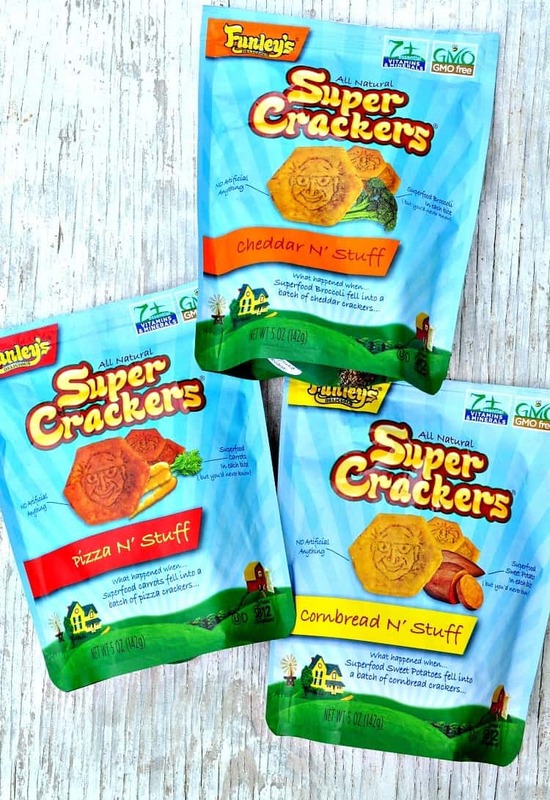 We sampled these All Natural Super Crackers in the following flavors: Cheddar N’ Stuff, Cornbread N’ Stuff, and Pizza N’ Stuff. 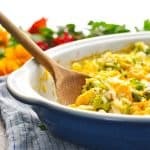 The “N’ Stuff” refers to all of the superfood veggies that are hidden inside every bite, including broccoli, carrots, spinach and sweet potatoes. 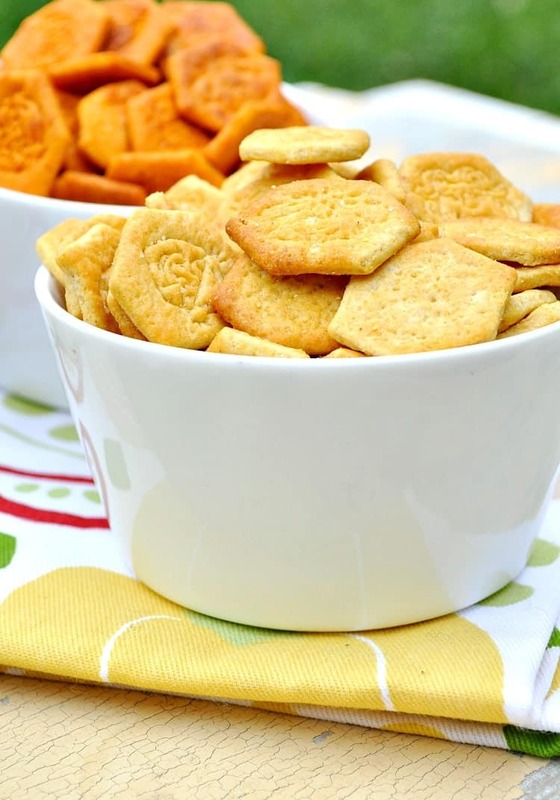 The Super Crackers are packed with 7+ essential vitamins and minerals, and are GMO-free. And trust me…your kids will never know the secret! 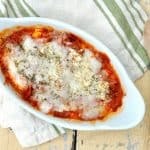 My boys absolutely LOVE the slightly-sweet Cornbread N’ Stuff flavor, but any of the three options would be delicious paired alongside this Microwave Pizza Dip. And while they’re not exactly a great companion for a pizza dip, I also need to mention Funley’s All Natural Wholly Granolly® Clusters. These things are SO.GOOD!!! Almost too good…we can’t stop eating them! The little poppable granola snacks are great on their own, but they are also really tasty in yogurt, in trail mix, on cereal, or even as ice cream toppers. 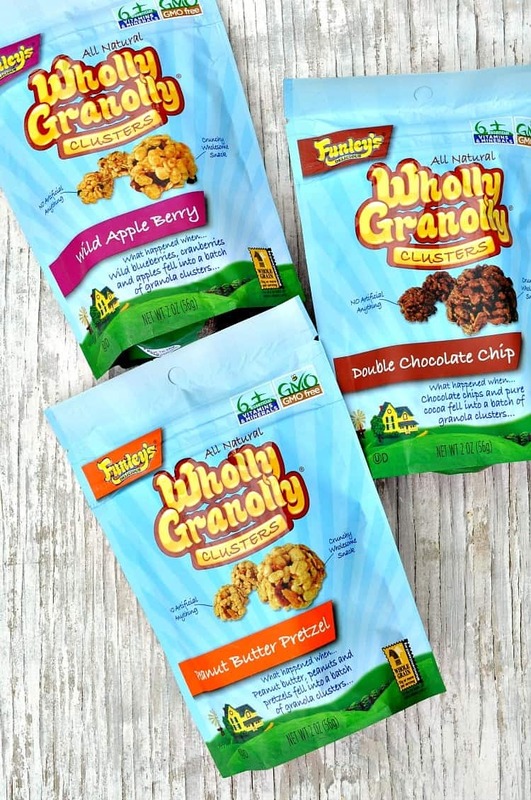 Wholly Granolly® Clusters are low in sodium and include 6+ essential vitamins and minerals, whole grains, and GMO-free ingredients. But back to this pizza dip!! Do you know any kids who don’t like pizza? Me either. 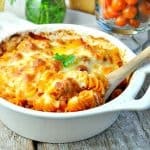 (5) Most importantly, it tastes delicious so your kids will actually eat it! 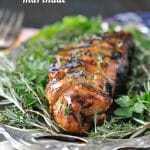 My older boys love to join me in the kitchen, but I try to be selective with the recipes that we make together. 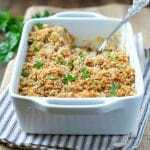 For this dip, I prep the veggies in advance by dicing a bell pepper and any other tasty pizza toppings that I might have on hand (mushrooms, onions, green pepper, shredded carrots, you get the idea). I then measure the ingredients into cups so that my youngest guys just have to dump and stir! 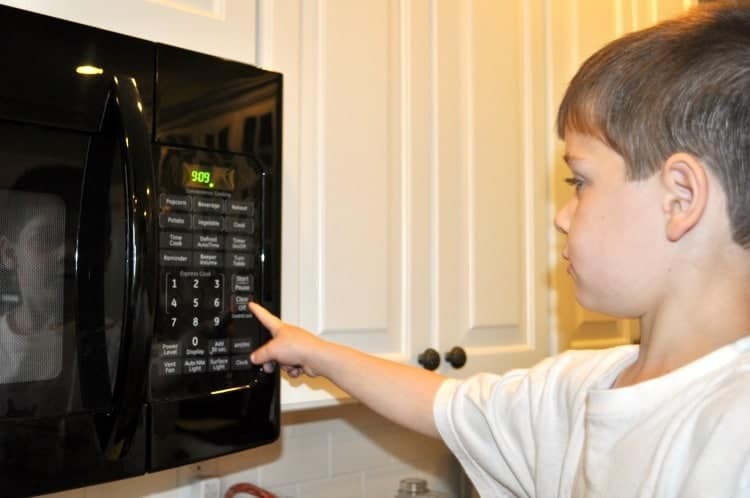 In addition to the blender, the microwave is the boys’ favorite kitchen appliance. It makes beeping noises and it lights up…what more could they ask for? 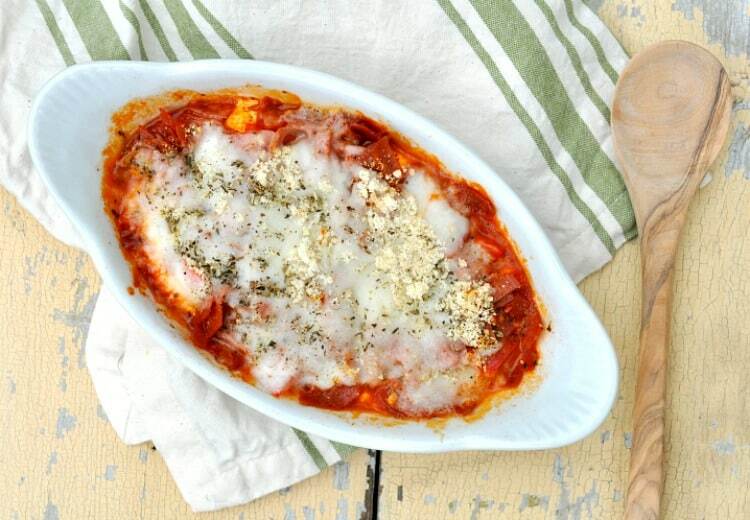 2 minutes later, this warm, gooey, and cheesy dip comes out tasting just like your favorite pizza…minus the crust! Grab some crackers and dig in! 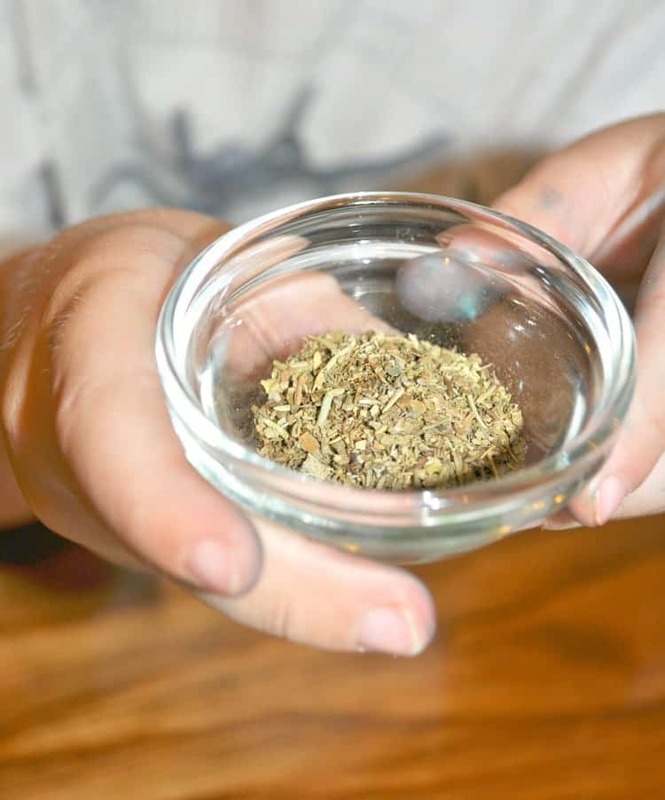 It’s a healthy, easy, and fast way to entertain your kids, nourish their bodies, and satisfy their tastebuds! 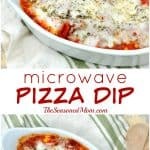 If you’ve tried this Microwave Pizza Dip or any other recipe on The Seasoned Mom then don’t forget to rate the recipe and leave me a comment below! You can also follow me on Facebook, Twitter, Instagram and Pinterest to see what I’m getting up to. Spread cream cheese onto a microwave-safe pie plate or into the bottom of a small microwave-safe baking dish (you can have the kids use their fingers to press the cream cheese around the bottom of the dish). Cover with marinara sauce and top with pepperoni (if desired), bell pepper, and mozzarella cheese. Sprinkle with Parmesan cheese and Italian seasoning. 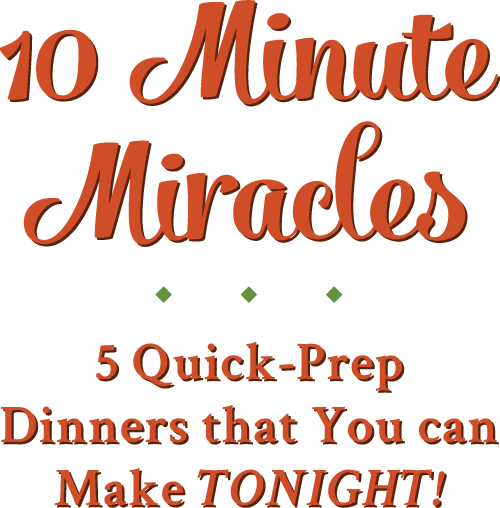 Microwave on high for 1-2 minutes, or until heated through, bubbling, and cheese is melted. For more information and updates on other Funley’s Delicious products, be sure to check out their website and follow them on Twitter and on Facebook. 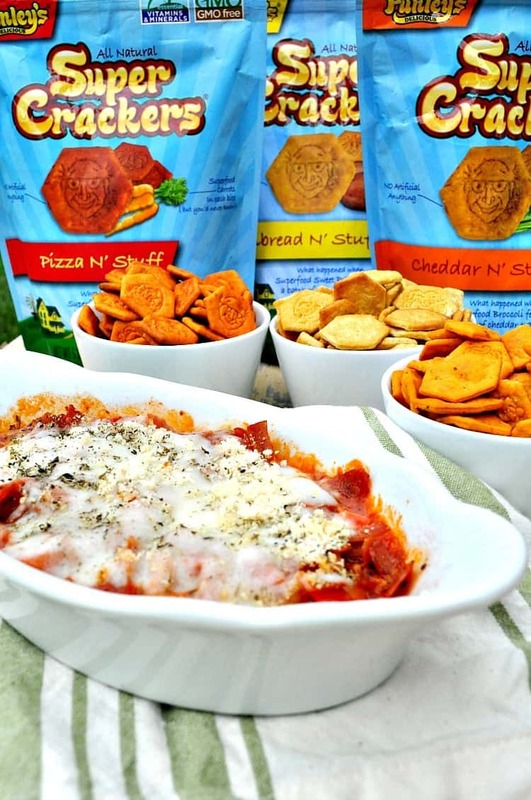 Those crackers look crazy good and like they are the perfect thing to accompany your delicious pizza dip! This looks delicious! What a great snack idea for the kids this summer!